Did you love the Chicago Bluegrass and Blues Fest? 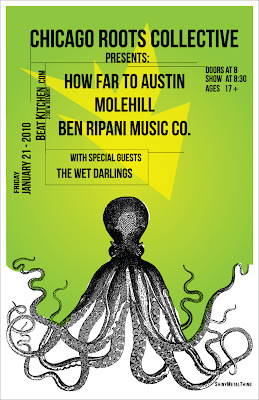 Come on out to a mini reunion at THE BEAT KITCHEN tonight (FRIDAY, 1/21/11). 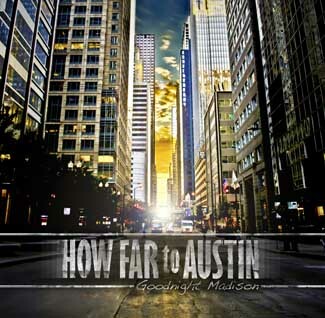 ChiIL Mama will have a feature on local parents, How Far To Austin's Tate and Katie, up soon. 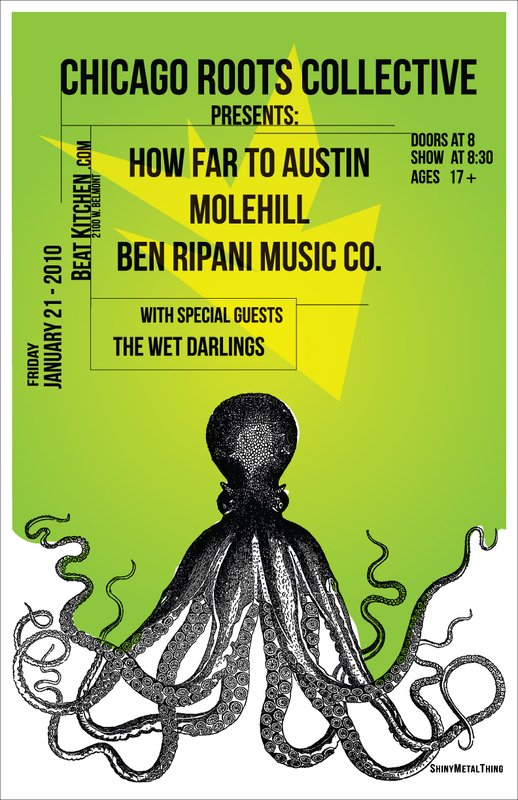 HOW FAR TO AUSTIN w/ MOLEHILL, BEN RIPANI MUSIC CO., and THE WET DARLINGS for only $7! . For now, you can check some free HFTA tracks below off their new release, Goodnight Madison, and come on out and see 'em LIVE tonight (17+ show).